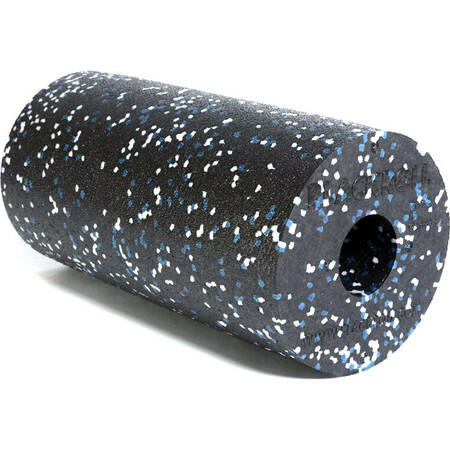 This foam roller is extremely light, however is very effective at relaxing your muscels. 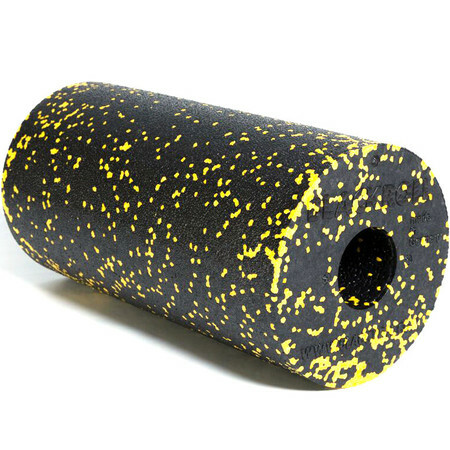 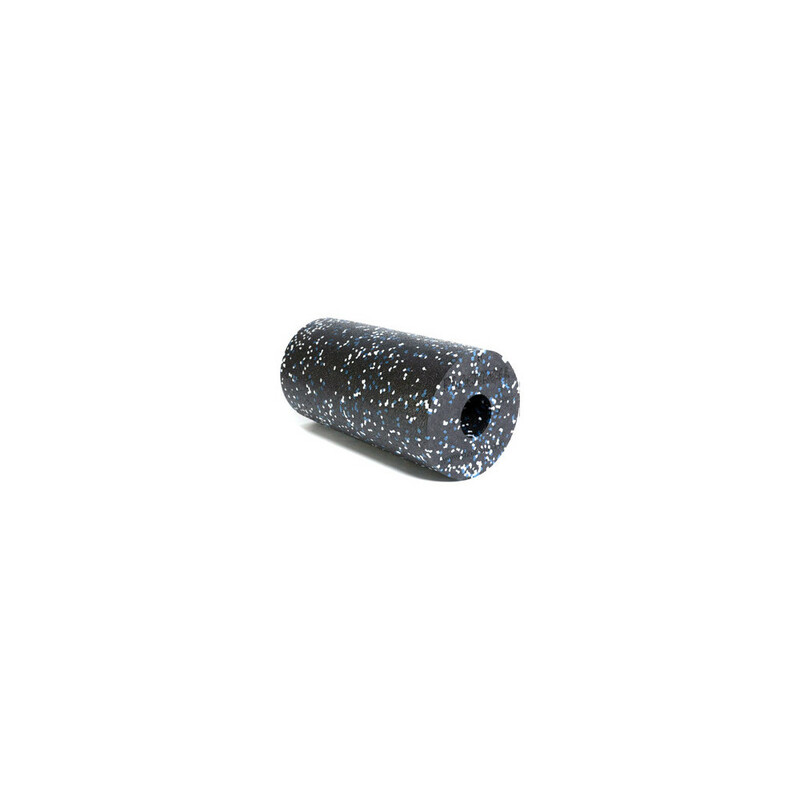 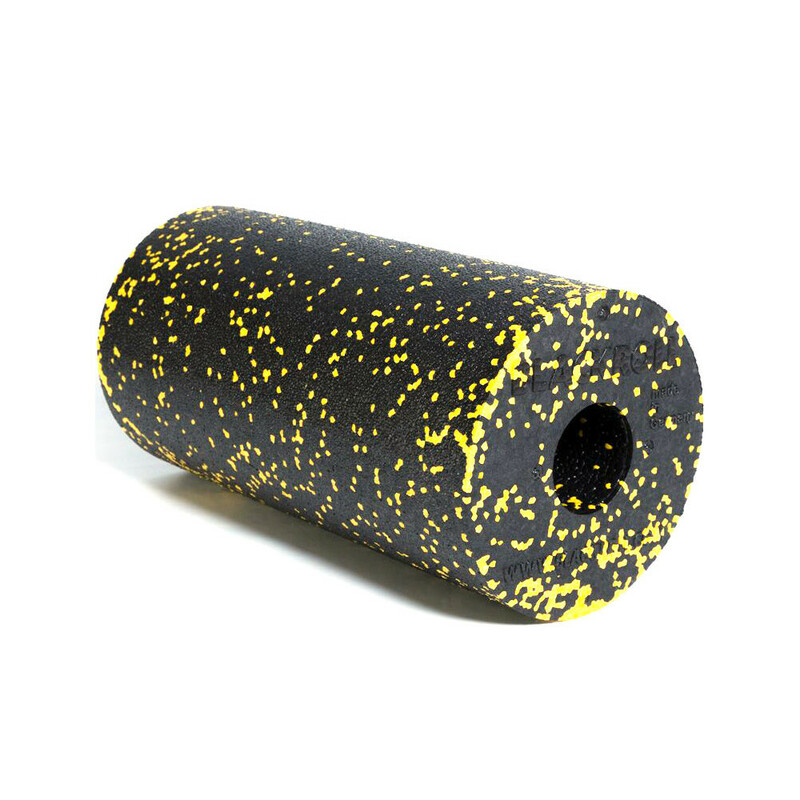 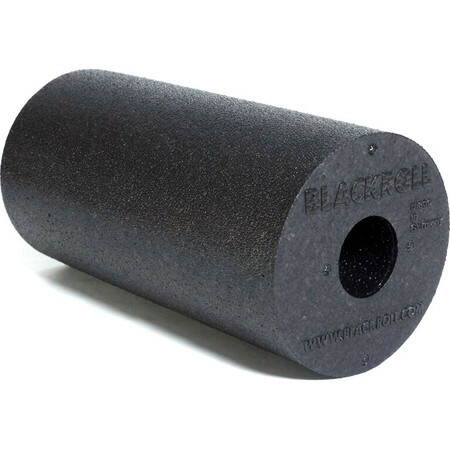 Blackroll standard is a smooth surfaced average hardness foam roller used for muscle massage. 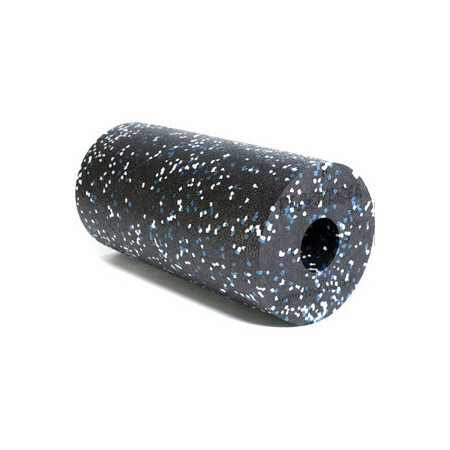 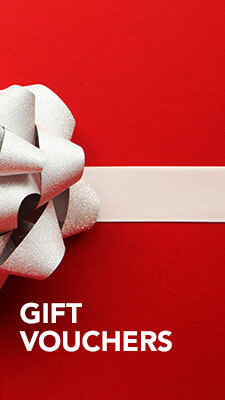 It helps release tension and tiredness, but it can also be used as an accessory for sports exercise. 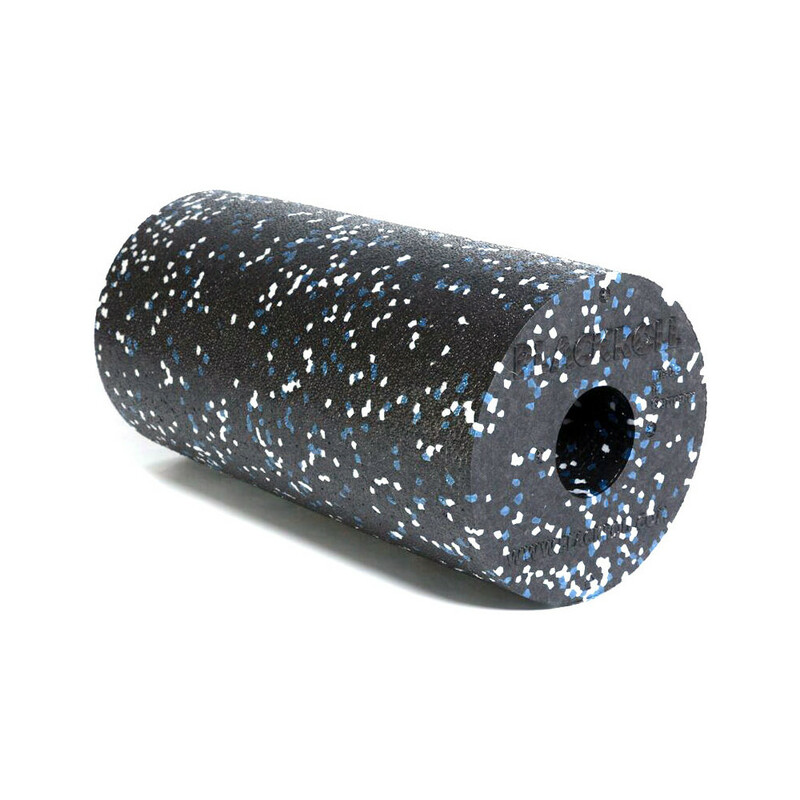 Using a foam roller can help incease flexibility.